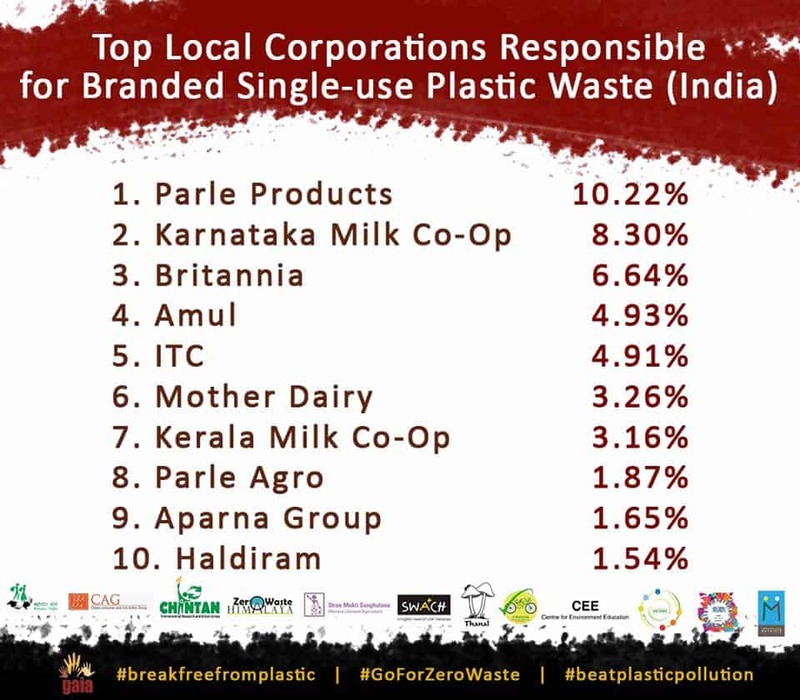 The results of the pan-India waste and brand audit was revealed by the Global Alliance for Incinerator Alternatives (GAIA) Asia Pacific in New Delhi on the eve of World Environment Day. The findings from the audit are based on samples gathered from 15 cities with the help of partner organisations. While a detailed report is due in a few weeks, the abridged version provides a concise view of the results and the recommendations put forth based on them. PepsiCo, with over 20 products in the food and beverage segment including Pepsi, Mountain Dew, Aquafina, Lays and Kurkure. Perfetti Van Melle, the makers of chewing gum such as Center Fresh, Happydent, Mentos and toffees like Alpenliebe. Unilever, with products in India in personal care, household needs and food such as Dove, Cornetto, Knorr, Lipton, Rin and Fair and Lovely. Coca Cola, with over 40 products, comprising mainly of soft drinks, under its banner like Coca Cola, Minute Maid, Thums Up, Limca and Maaza. Mondelez International,a leading manufacturer of chocolates such as Cadbury Dairy Milk, Five star, Gems, Eclairs and beverages like Bournvita. Others on the list include Nestle, Procter and Gamble, CG Foods, Lotte, McDonald’s and GlaxoSmithKline. Parle, manufacturing biscuits, snacks, confectionery such as Parle-G, Marie, Milano, Poppins, Mango Bite, Mexitos and Fresh Harvest. Karnataka Co-operative Milk Producer’s Federation, producing milk, curd, pedhas and paneer under the brand name Nandini. Brittannia ,with lines in biscuits, bread, cake and dairy including products like Milk Bikis, Good Day, Nutrichoice, milk, yoghurt, cheese and cheese spreads. Amul, a leading producer of dairy including milk, cheese, cheese spreads, butter, ghee, yoghurt, buttermilk and chocolates. ITC, with products across the FMCG sector in cigarettes, food, personal care, lifestyle and stationery. Some of their products are Yippee Noodles, Bingo chips, Sunfeast biscuits, Aashirvaad atta. Others on the list include Milma, Mother Dairy, Parle Agro, Bisk Farm and Haldiram’s. The audits were conducted by partner organisations across the country. Groups of volunteers gathered waste from public places, along water bodies and from resource recovery centers. 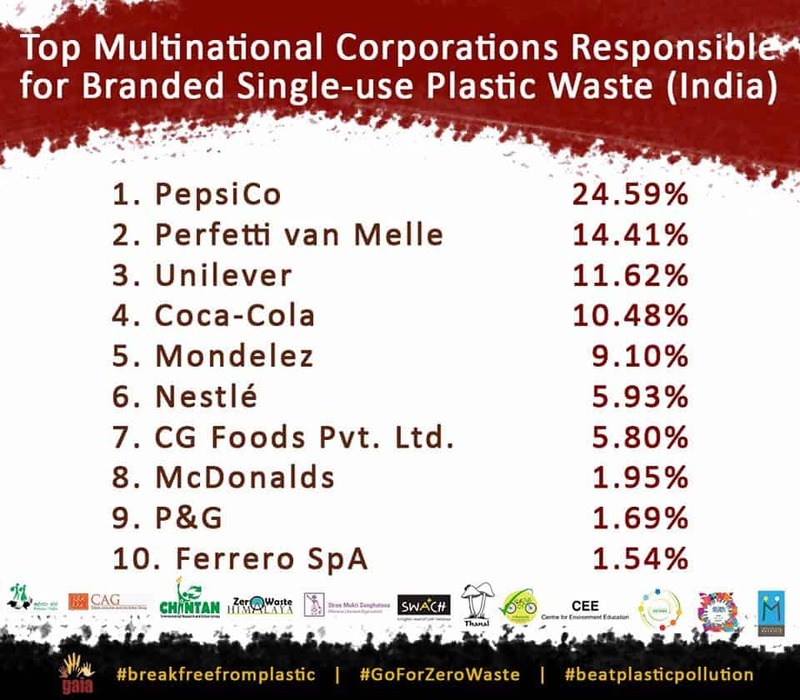 The waste was segregated into seven categories – branded plastic, unbranded plastic, polystyrene, rubber, glass & metal, paper & cardboard and textile. The waste was then measured by weight and volume. 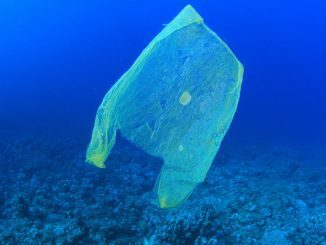 The branded plastic waste was audited further to record the name of the brand and the manufacturer. It was further categorised into food, personal care and household care based on use. 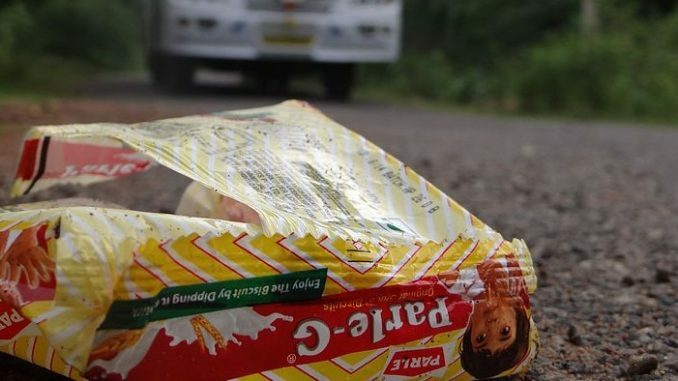 The packaging was also classified based on whether it was single layer, multi-layer/laminates, hard plastic, PET, polystyrene, expanded polystyrene, foil and others. The findings were then consolidated into a report. 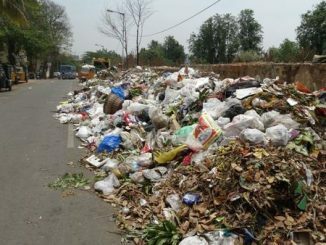 The audit findings show that a larger quantum of waste came from packaging of local brands than foreign brands. Food packaging contributed much more to the overall quantity of waste than personal care packaging or household care packaging in both cases. 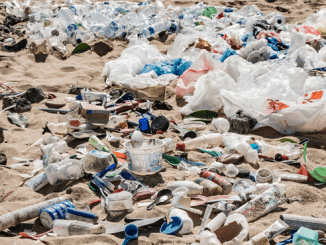 Multi-layer plastics and composites and laminates formed a bulk of the waste generated, followed by low quality single use plastic and hard plastics and polyethylene (PET). Reduction of plastic production, in particular of the single-user and multiplayer plastics is the need of the hour. The Government must rescind the amendments to the Plastic Waste Management Rules 2016 that allow recovery of multilayer plastics and must commit to the initial provision of phasing-out multilayer plastics by 2018. Implementation of a comprehensive extended producer responsibility (EPR) that will enable accountability and responsibility throughout the life cycle of the product. Support and strengthening of the existing recycling sector that is unsupported and invisible. The interventions may be in the form of policy and financial instruments. Redesigning of products and delivery systems in a manner that they become fully reusable and toxic-free, being readily reabsorbed into current production cycles leaving behind little to no harmful by-products. A comprehensive city-wise list of polluting brands is expected to be released in the coming weeks for all 15 cities where the brand audit was conducted.